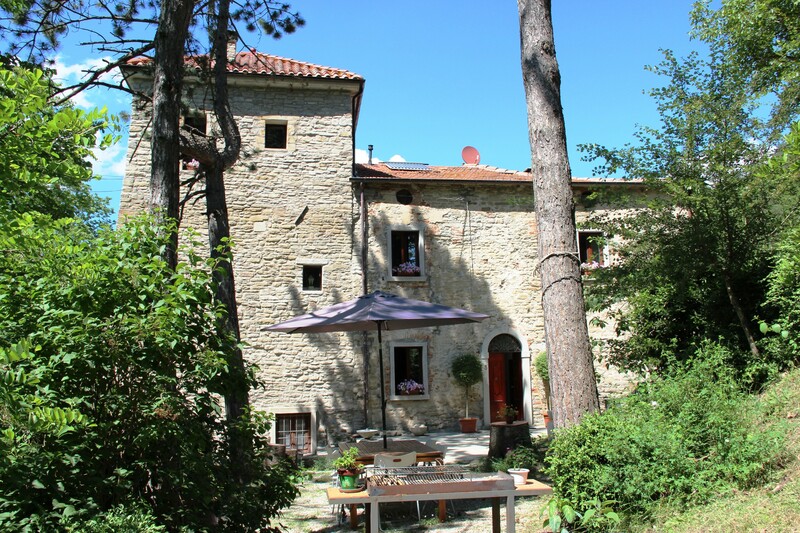 After eight years, we are ready to offer a new holiday apartment in our mansion: La Casa-torre. By the moment it will host max. 3 guests, but Cornelis is working to complete a second huge bedroom that will host up to 4 persons. We have been living in this part of the house, since we moved from La Casetta in 2009. So you will rent more than just a holiday house. 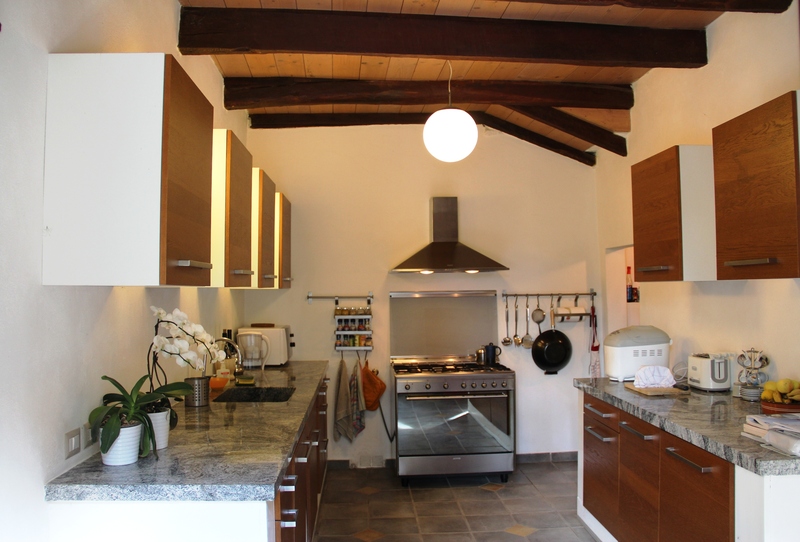 In summer time guests will use our huge kitchen, including all facilities like a 90 cm electric oven, a dish washer, a large fridge/freezer and a spacious granite blade. Those who love cooking, expecially Italian food, could find it quite attractive. My mother Adele is a specialist of Emilia Romagna homemade pasta and will be happy to show and teach you how to make it. A large private terrace in front of the apartment is ideal for outdoor lunches and dinners. The front door is an independent entrance to the apartment, as we live in the tower and we have access to it from the backside of the house. You are welcome from May 2015!